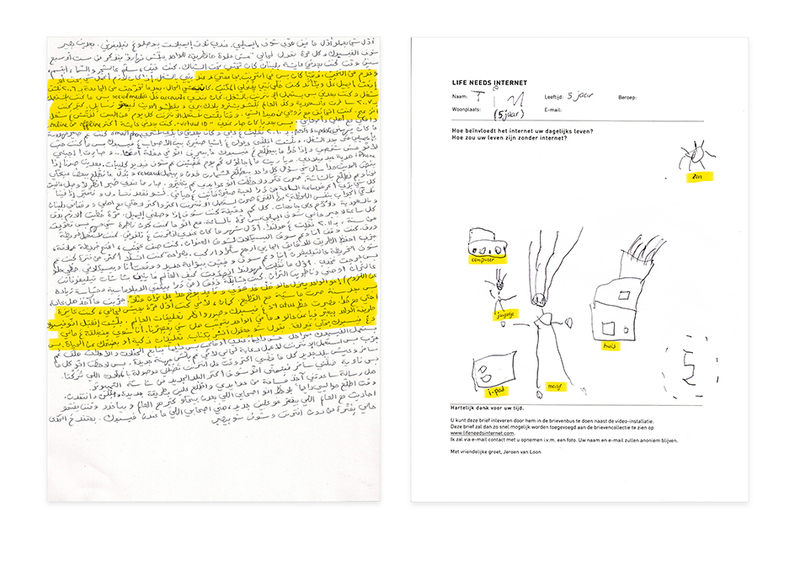 Documenting digital culture through handwritten letters. 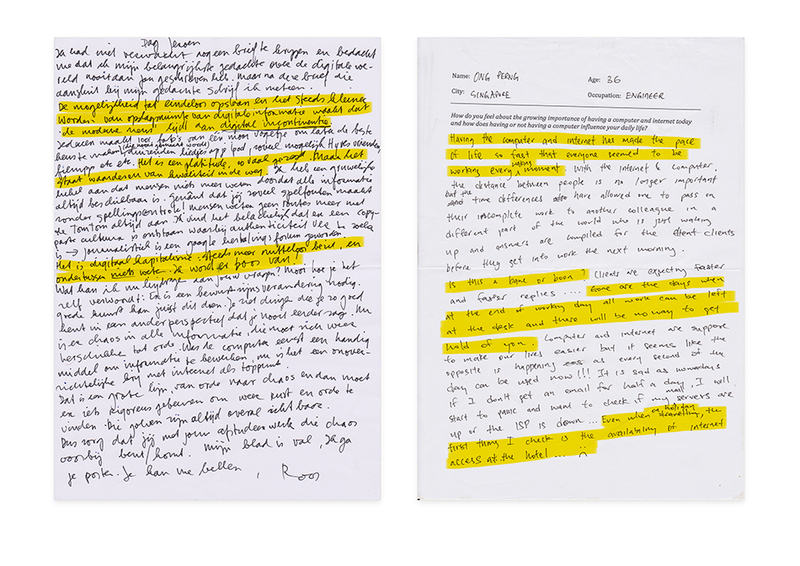 Recent letters came from Brazil, China, France, India, Ghana and West-Papua. 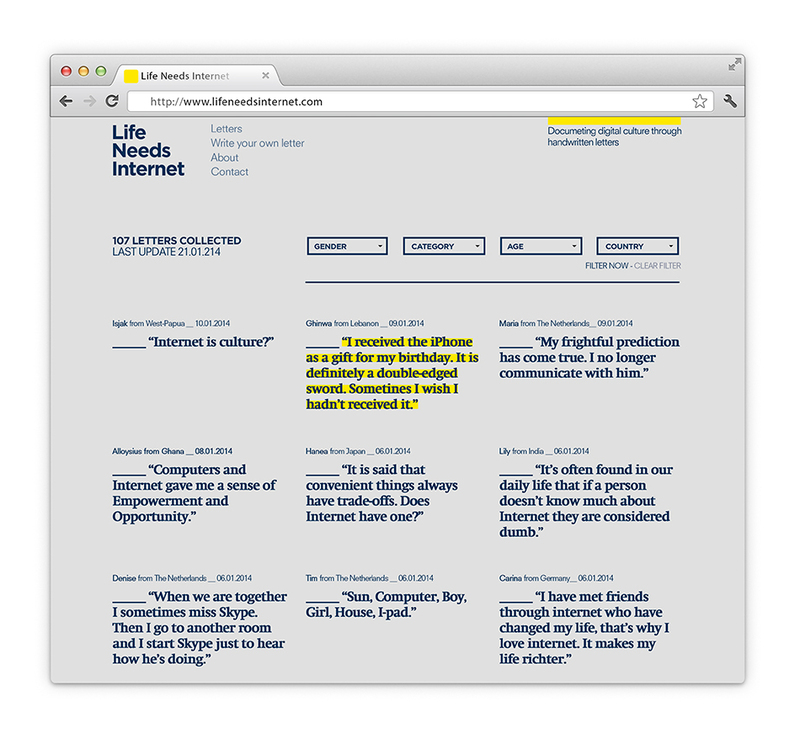 The goal of Life Needs Internet is to document how we currently feel about the Internet. 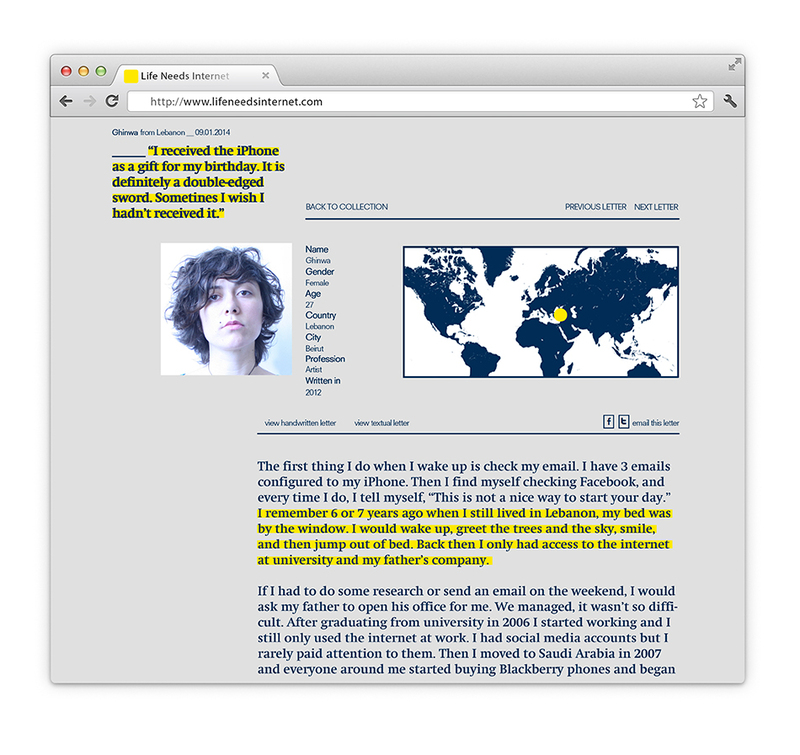 This differs per culture, generation, country or even city; there is no global digital culture. While in 2016 only 49% of the world’s population had access to the Internet, writing a letter is still a technology that is roughly available to anyone. It’s a simple, low-cost and low-tech way to document thoughts and feelings. 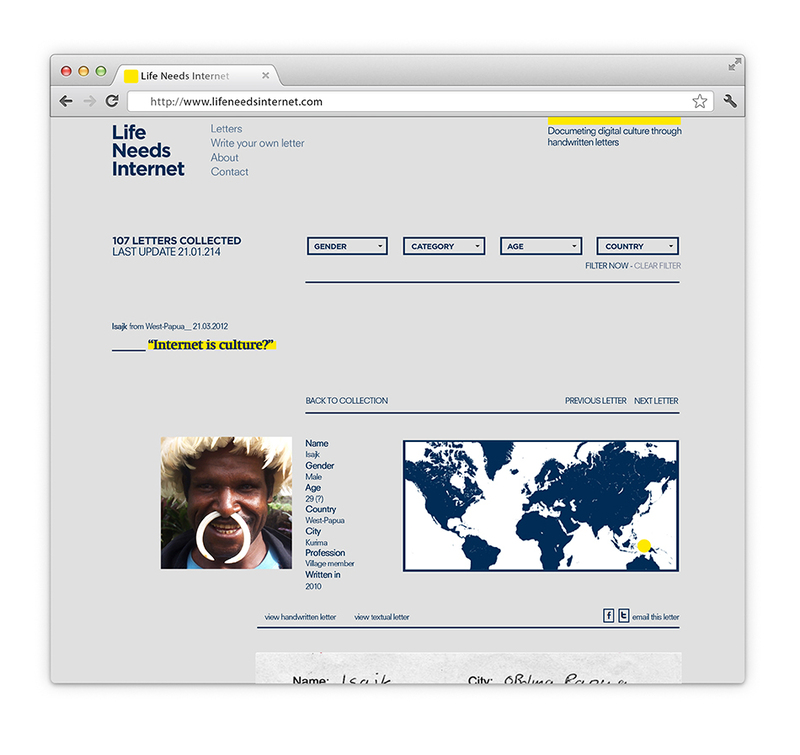 Participation is free and easily done wherever you are, with or without a Internet connection. 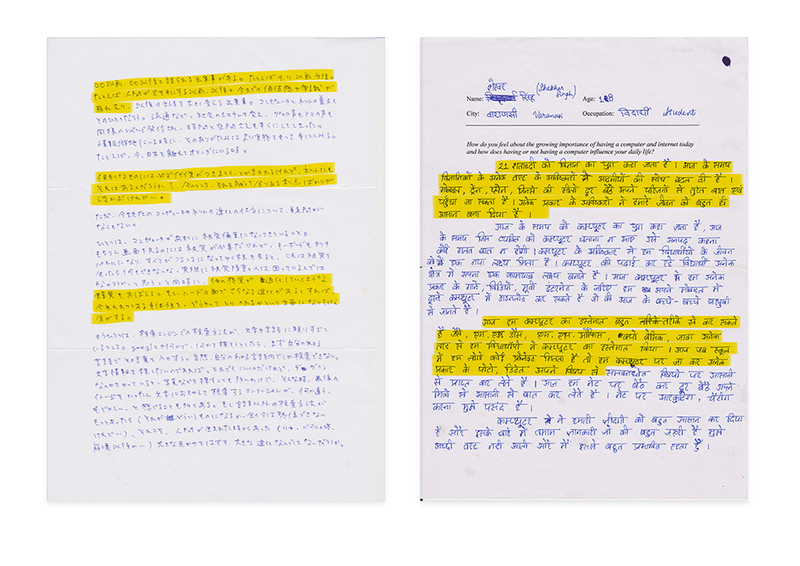 By collecting these letters the global influence of the Internet is preserved through a traditional and local medium; each handwritten letter is a unique cultural artefact. 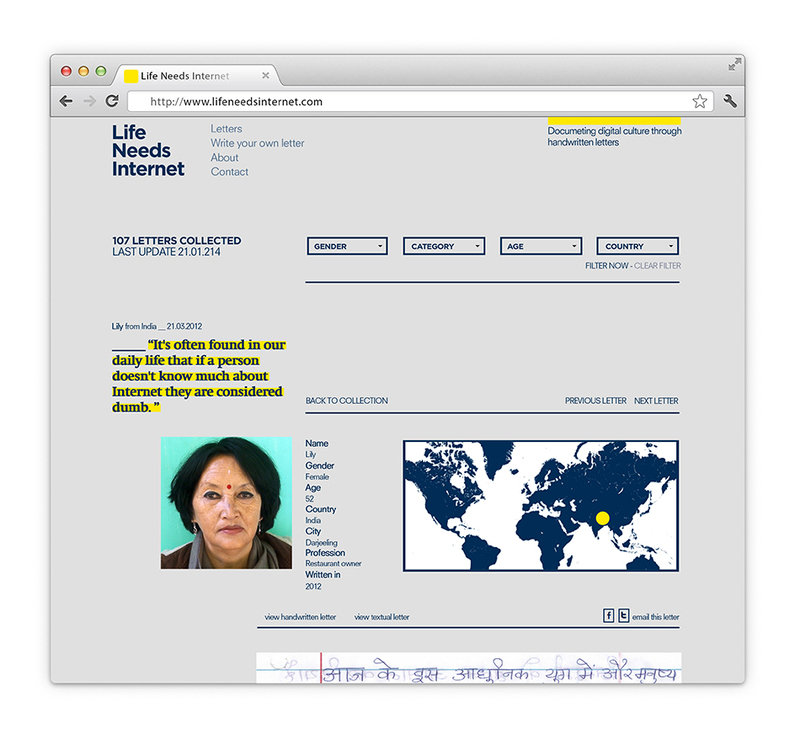 Together these letters will create an archaeological insight into digital culture. 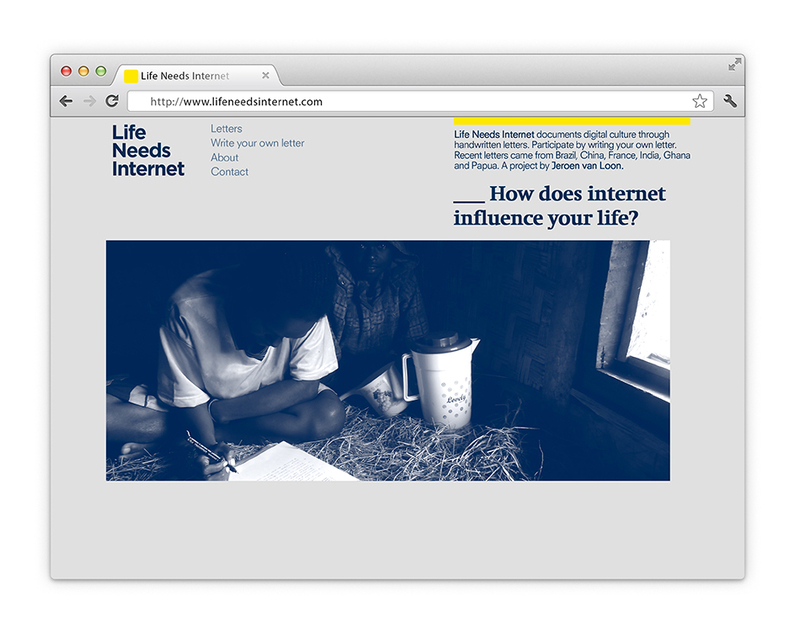 Life Needs Internet has won a European Youth Award for best ICT project to take action on the UN Millennium Development Goals. 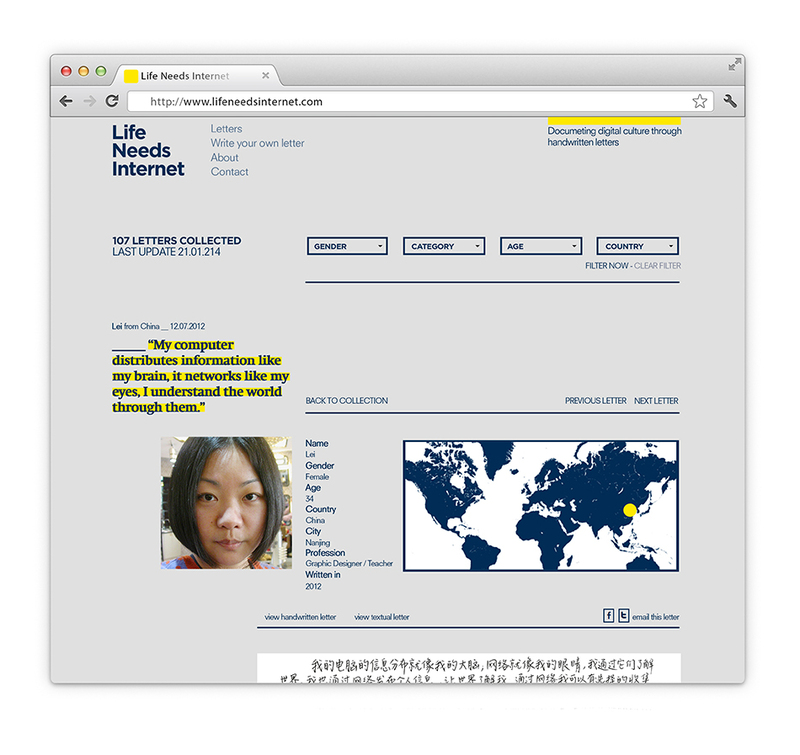 Visit www.lifeneedsinternet.com to participate by writing your own letter.